> Testing, Analyzing and Resolving new and existing Android defects in Android devices across the globe. > Customization of various requirements from mobile device vendors and telecom service operators. Company Name : KPIT Technologies Ltd.
> SLA Consultants India is looking for a Software Test Engineer (Manual) . > This individual will be involved in manual testing of web based application and Web Services. > Individual will be responsible to developing manual test scripts. > Responsible to executing automated and manual test cases. > Responsible to tracking and logging defects during execution. > Generating reports such as defect analysis report, project status report, etc. Company Name : CallHealth Services Pvt. Ltd.
> 3-5 years of testing experience in both functional & automation. > Any Bug tracking tool experience viz., JIRA/Bugzilla/Mantis etc. > Automation using Selenium tool and experience in API testing. > Total 4+ years of Testing experience. > Manual Testing with Recent 2 years into Automation Testing using Selenium. > Hands-on experience with SQL. > Knowledge and proven experience of the full systems development lifecycle in Agile. > Preferred Experience or Knowledge into Networking. Opposite R.T.O, Backside Of Fortune Hotel,Vashi . > Maxgen Technologies Pvt. 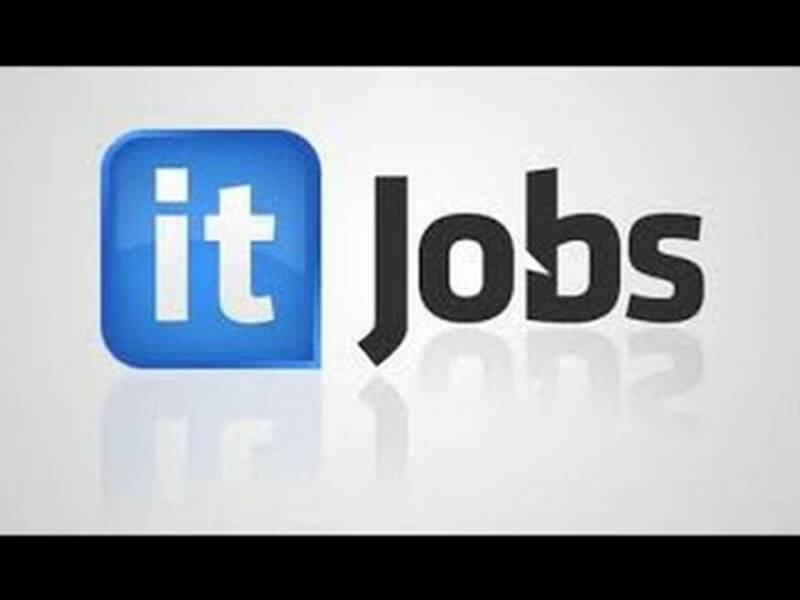 Ltd. is looking for IT Freshers on immediate job hiring. > Responsible for conducting, leading and coordinating software test activities throughout the project. > Contribute ideas in a collaborative, supportive team environment. > Huge Openings. HCSIPL is hiring for Freshers/Graduates for Non-Voice process for our reputed MNC client. > Cab Facility is available. > Candidates must have good communication skills. > 2014-2018 Passouts can apply. Company Name : Deluxe entertainment services India Pvt. Ltd.
> formats (SD, Blu-ray, etc.) and ensure that these assets are free of any errors. > To carry out menu quality testing and functionality logic testing for a variety of clients. > Report and document issues found using project-related checklists and internal database. > Communicating with offload units about project status, issues found, etc. > Send daily updates of work to the team. > associated departments regarding issues related to the project. > Exp in C# & .Net Framework 4.5 or later, web applications. > Good T-SQL, design patterns & unit test cases. Strong in OOP concepts. > We 8K Miles is looking for Automation Test Lead who can lead a team. Company Name : Eclat Infotech Pvt Ltd.
> QA Testing Methodologies like Agile, Scrum, and Waterfall. > Software Development Life Cycle (SDLC), Software Test Life Cycle (STLC) and Defect Life Cycle. > System, Integration, Regression and Functional Testing and User AcceptanceTesting (UAT). Company Name : G4S Corporate Services (India) Pvt. Ltd.
> under the overall direction of the Principal Quality Assurance Specialist. > To ensure code released to Production following testing meets the pre-agreed quality standards. > certified as ready for release to Production. following the test phases, meet the pre-agreed quality standards. > that will enable businesses to create native mobile apps in as less as 1 minute. > we are working on making development of mobile apps fast, easy and economical. > Want to be part of the next big thing- It is the place to be!! > Strong analytical and problem solving skills and ability to think creatively to solve complex problems. > components to reduce overhead and improve quality of partner deliverables. > Strong desire to learn and succeed. Company Name : Zen3 Info Solutions Private Limited. > Looking for Manual Testers for Hyderabad location. > 0 to 3 Years of Manual Testing experience. > Should have excellent Communication Skills and candidate interfacing skills. Company Name : Allegis Services India Pvt. Ltd.
> the largest private talent management firm in the world. > insight required for you to actualize ROI and sustain a truly competitive advantage in a fast-changing market. > with TEKsystems for one of our product based clients in Hyderabad. > Preparing, Designing and Leading Test Strategy and Test Plan for all projects.